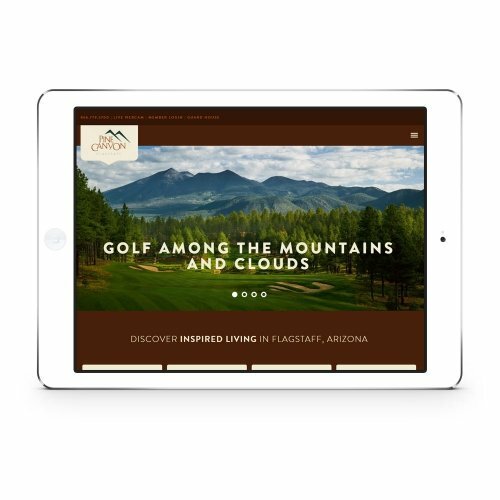 Pine Canyon is a luxury home community nestled in the high country of Flagstaff, AZ. 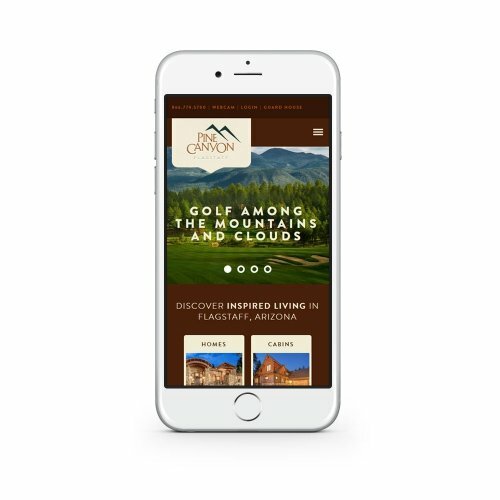 Working with Tiny Advertising, we redesigned the existing Pine Canyon website and integrated a custom WordPress installation tailored to the client’s needs. Among other things allowing the client to update availability of for sale or for lease properties.